Beading is a unique, creative and fun activity that is rewarding, boosts self-esteem and provides an opportunity for communication and/or networking. 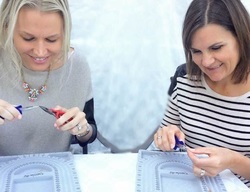 Perfect for small intimate workshops, large conferences, fundraising events, birthday parties, girl's nights in, bridal showers and bachelorette parties. 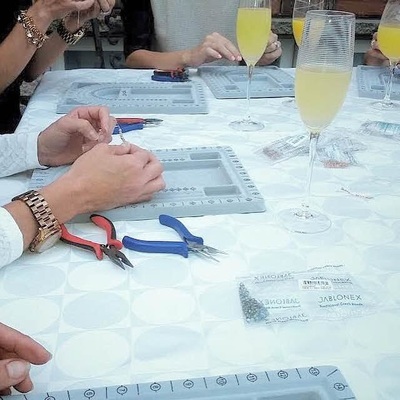 Your beading experience starts with a presentation by the head instructor introducing the craft of beading and the tools and materials that you will use. 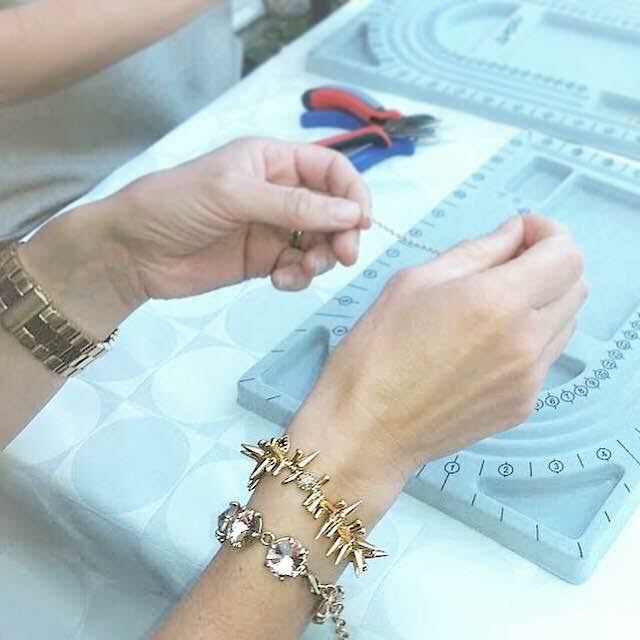 Our team of highly qualified instructors will then assist in helping your guests design and create their piece of art by choosing from hundreds of glass beads and sterling silver or gold findings. 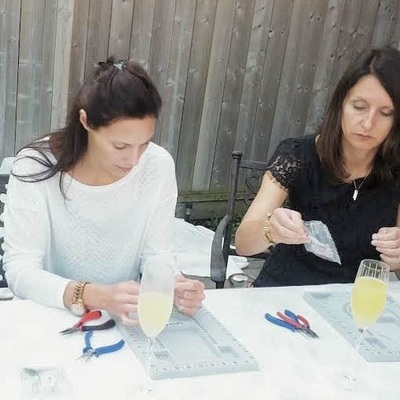 At the end of the session each participant will be presented with an elegant jewelery storage pouch. In this package participants are taught to make a glass bead wrap bracelet/necklace with a beautiful magnetic clasp. 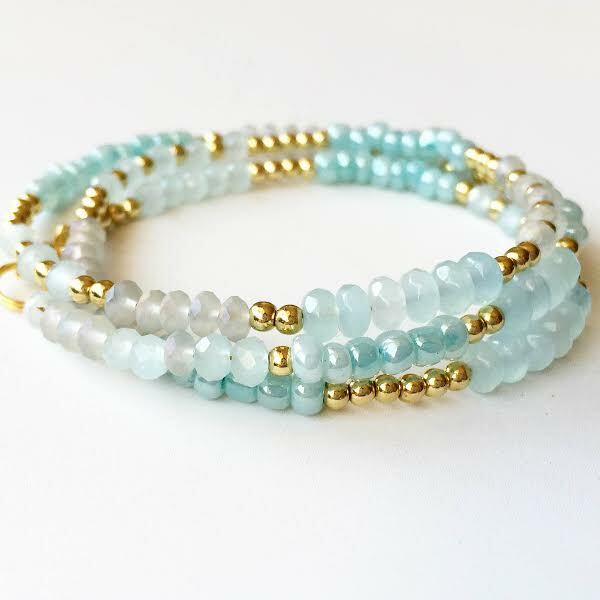 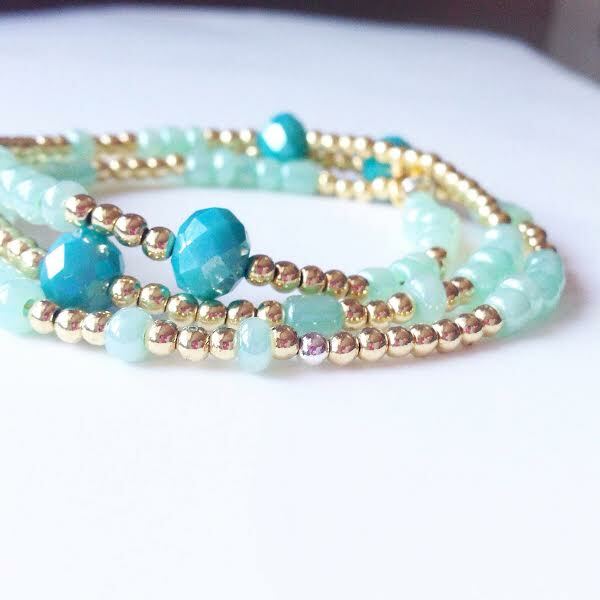 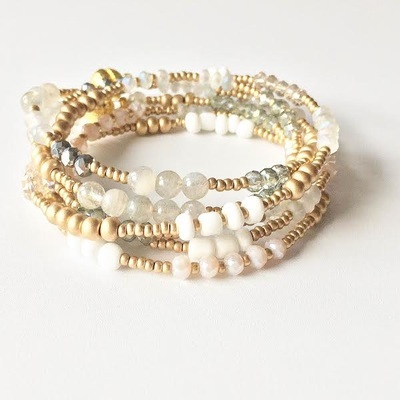 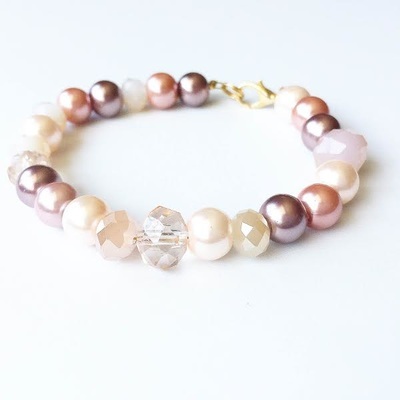 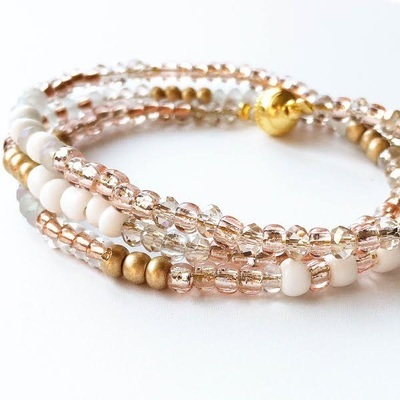 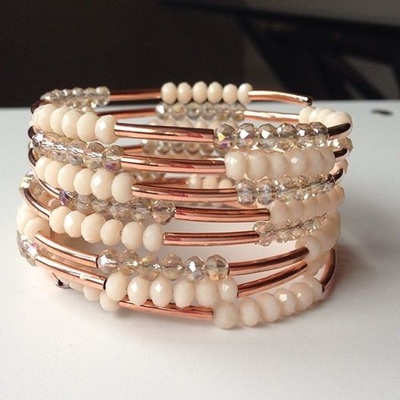 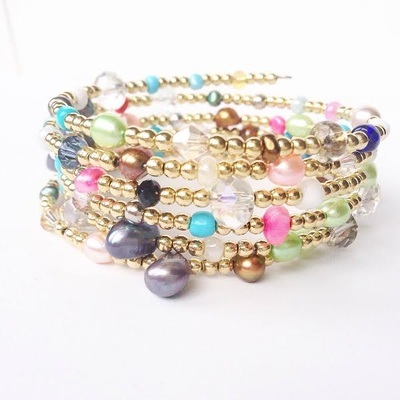 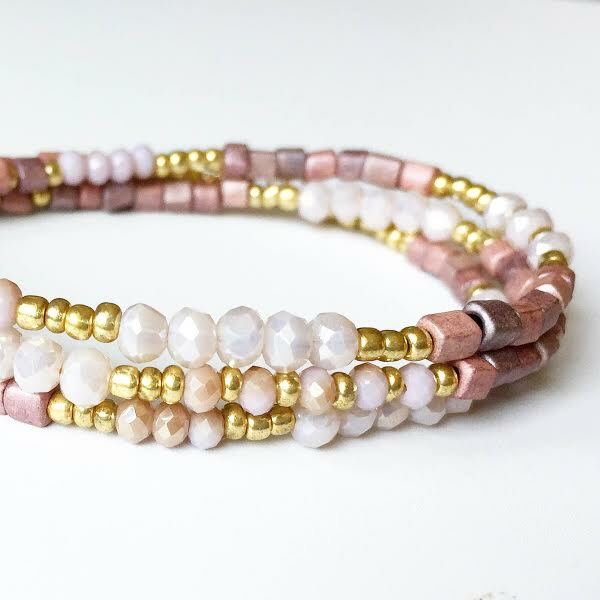 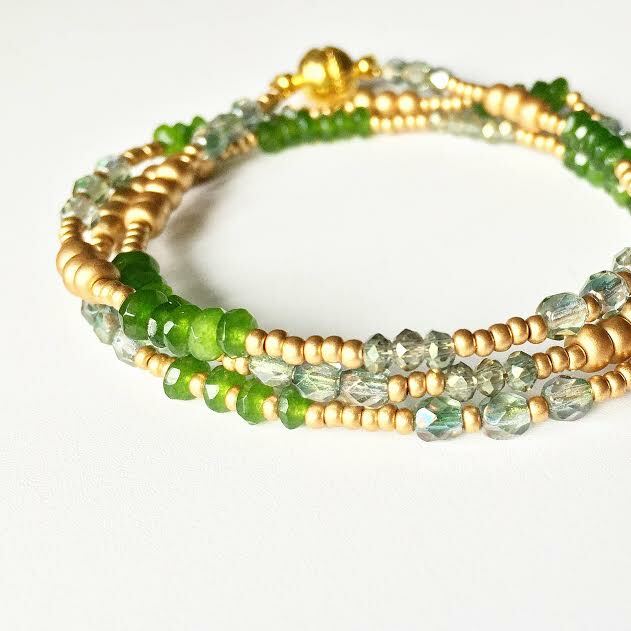 Using glass beads in every colour and shade imaginable and using our professional bead trays, the participants create a custom wrap bracelet that they will absolutely love. This package includes beading material for a wrap bracelet/necklace, instructors for 75 minutes, invitations and elegant jewellery storage pouch. 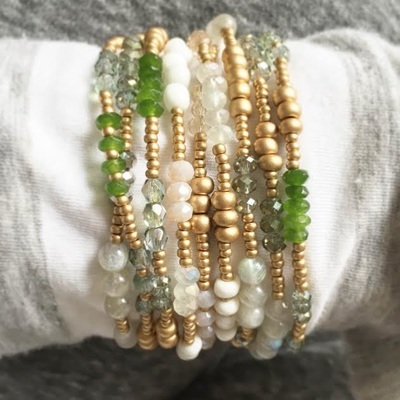 $20.00 per participant with a minimum of 10 participants. 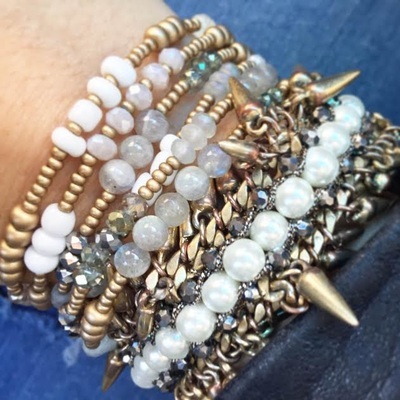 Please Contact Us and we will customize our services to meet your exact needs.